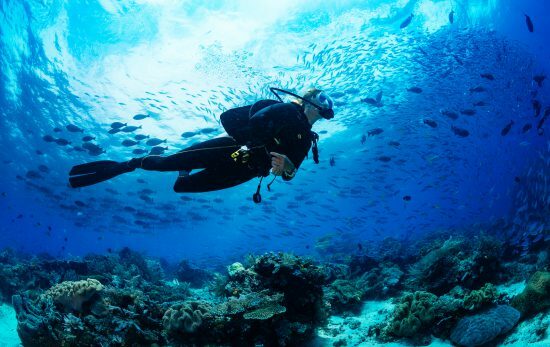 Learn more about how you can connect with Project AWARE on ScubaEarth so you can start protecting our Ocean Planet – One Dive at a Time. Project AWARE divers unite across the globe in more 180 countries and territories, to protect our ocean planet. As an online community of divers, ScubaEarth brings divers together as a result of a common love of the underwater world. 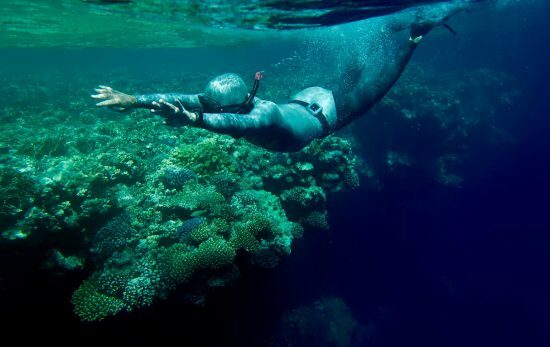 It only seems natural that this online resource become an inevitable hub for divers to express their stance on ocean protection, easily connect with other like-minded scuba enthusiasts from around the world and provide a platform for people to show their support for the movement to save our sharks and mantas, and clean up our oceans. Join the more than 9,000 active Project AWARE buddies on ScubaEarth today! Find out more info on all you favorite shark species in the Critter Finder and then join the movement to save sharks in peril. Tag Project AWARE in all your logged dives as an AWARE Shark Conservation Diver and then share these across your social media channels to spread the word. Round up your fellow dive buddies on ScubaEarth and ask them to create a ScubaEarth Finathon team and get swimming to end finning. 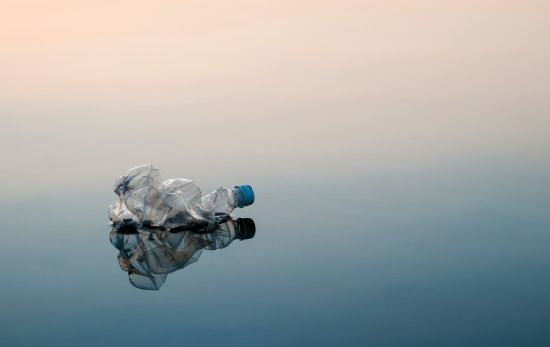 Connect with PADI Dive Shops in your local area and organise a Dive Against Debris day, then submit your data to Project AWARE’s Dive Against Debris Map. Login or Sign up for ScubaEarth today & become Project AWARE’s dive buddy. 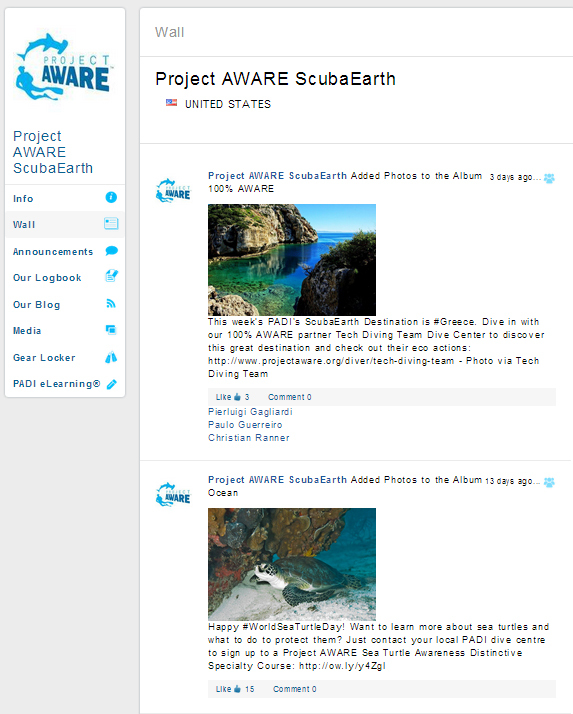 For more information about Project AWARE and how to join the movement of divers protecting the ocean one dive at a time, visit projectaware.org .